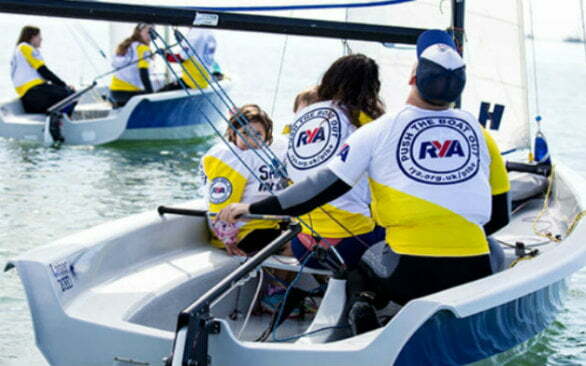 A safe, sheltered environment coupled with highly qualified and experienced instructors providing the ideal location for young people and groups to get on the water. Polkerris Beach is a Royal Yachting Association (RYA), British Stand Up Paddleboard Association (BSUPA) and Adventure Activities Licensing Service (AALS) recognised training centre. Novel kids birthday party ideas! Beach Explorer Birthday Party: Activities like rock pooling, beach crafts, and scavenger hunts. Beach Olympics Birthday Party: Activities like flip-flop throwing contests, bodyboard races, and beach obstacle relay. Packages include the use of onsite toilets and changing rooms, required kit including wetsuits and buoyancy aids as well as food at our Hungry Sailor Cafe. We will tailor a package that suits your children's party needs, just let us know your requirements. SUP, Kayak, Windsurf or Sail and have a whole lot of water-based birthday fun! Ideal for the more active and adventurous Hen & Stag groups! 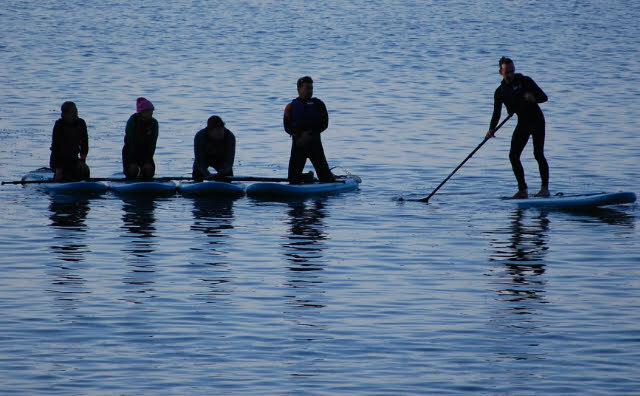 Kayak, SUP or try your hand at a range of watersports with a multi-activity session. Then enjoy lunch at Sam’s on the Beach or drinks on the terrace overlooking the bay at the Rashleigh Inn. We will put together a package that fit your Hen or Stag groups needs, just let us know what you are looking for. A really professional set up. The instructors and owners are approachable and fantastic with the children. I would wholly recommend Polkerris Beach to anyone. My favourite activity was rock pooling because I loved seeing the jellyfish and we found sea snails, a few hermit crabs, and loads of other sea life. Also, the craft activities were really fun. Our visit to Polkerris Beach was an opportunity for the children to work together, build relationships, have fun and learn in a safe yet challenging environment. The programme was exciting and led by a knowledgeable and friendly team of instructors. Overall it was an experience the children will remember forever. I wholeheartedly recommend Polkerris Beach as a venue for watersports or land based activities. 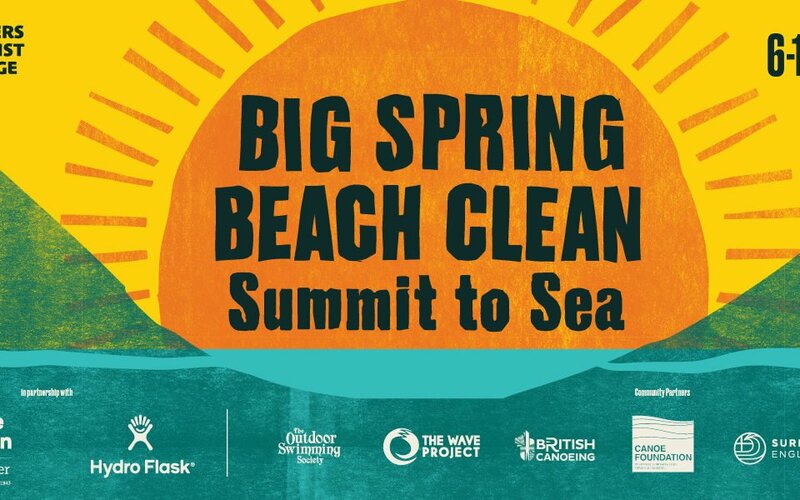 There are so many fabulous reasons for young people to develop skills and experience through outdoor learning and activities at the beach and on the sea. We passionately believe the coast to be a stimulating and exciting place for learning, practising and embedding new skills. Our sessions give young people a structured way to challenge themselves as well as try new activities. It could be doing a beach schools lesson learning about coastal and marine topics or sailing and working towards an RYA certificate or one of our other activities. Here at Polkerris Beach we run six-weekly courses, full and half day watersport sessions and have residential facilities, uniquely located right on the beach, adjacent to our watersports centre. The team are excited to talk to you about how we can work together and create a bespoke package for your group.